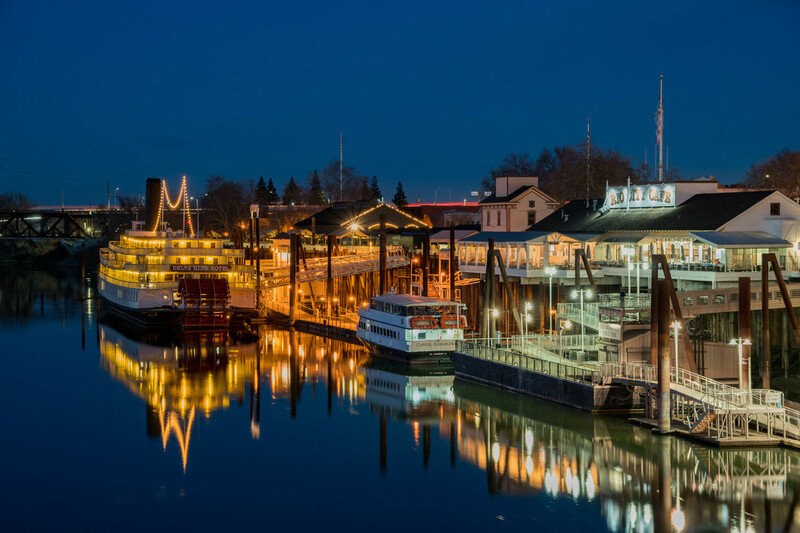 Identical to the Delta Queen, sister ship the Delta King is moored in Sacramento, California. It is also a riverboat hotel and can offer 44 beautiful high-class rooms with breakfast for each adult. Delicious food in the rewarded restaurant and cold drinks in a bar. It even has its own theater. You can find out much more about Delta King here.